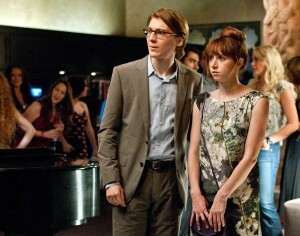 Zoe Kazan as “Ruby” in “RUBY SPARKS.” ©20th Century Fox. CR: Merrick Morton. Paul Dano in “Ruby Sparks.” ©20th Century Fox. CR: Merrick Morton.